Does this look like the kind of company you want taking care of your Franklin roofing and home improvement needs? If so, we hope you’ll give Integrity Roofing TN LLC the opportunity to become your roofer. "Know Is BEFORE You Need Us"
Don't wait until your home is damaged and then try to find someone to repair it! Make the call to Integrity Roofing TN today to start the process of upgrading your tired old windows with new, energy-efficient replacement windows. Integrity Roofing TN can make your home more appealing and energy-efficient while reducing maintenance time and costs by installing attractive, easy-care siding. Our reputation is based on your satisfaction of a job well done. We focus on the details of every project — interior and exterior, residential, commercial and industrial - and we focus on you, our client. 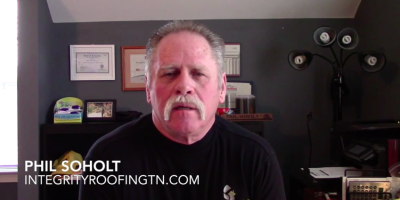 At Integrity Roofing TN (Owned by Soholt Enterprises INC), our name is more than just a title. We are fully committed and dedicated to treating our customers with integrity, honesty and respect. From your initial contact with our company you’ll see what makes us different. 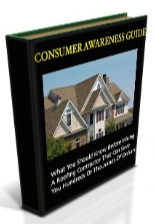 Grab your FREE COPY of our Consumer Awareness Guide on things you should know before you hire a roofing contractor and you could save hundreds or thousands of dollars. 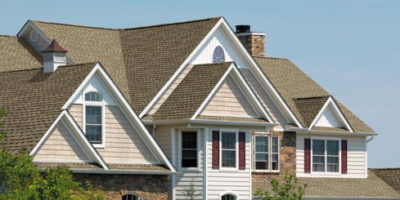 The best way to protect your home or business from the weather is with a reliable, durable roof from Integrity Roofing TN LLC We are the roofing contractors you need in Franklin TN, Brentwood, Columbia, and the entire middle Tennessee region for both homes and commercial properties. Our focus is on providing you with the safest, most trustworthy system, but we also want to make your experience with us as pleasant and worry-free as possible. We go out of our way to keep you informed and engaged in your project through constant communication. In addition, you can check out our online Learning Center for more information. The only surprise you’ll receive is how quickly and affordably we can repair or replace your roof! We work with the nation’s leading manufacturers to install only the highest quality products and materials. 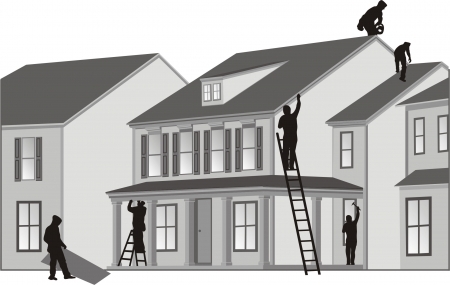 We are certified roofing contractors in Brentwood TN, Franklin, and Columbia for top names such as GAF and DuroLast. 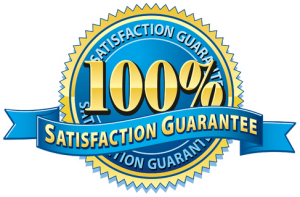 GAF offers the best warranties in the industry and we offer supreme guarantees on our installation services.